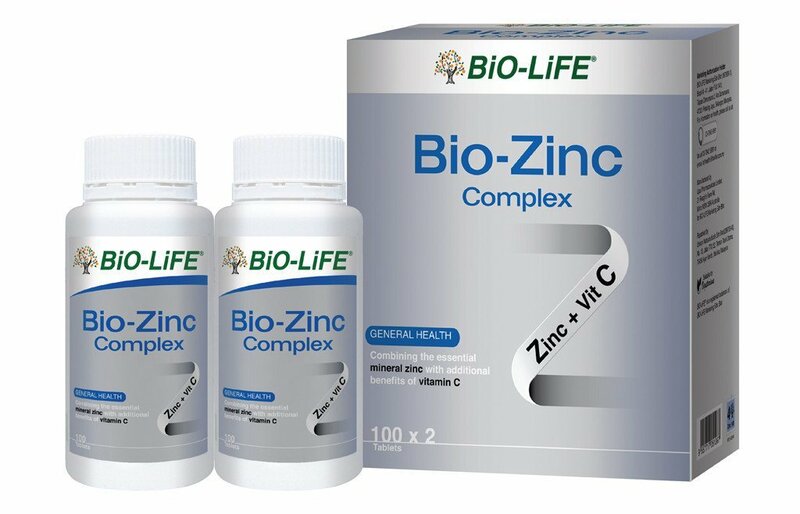 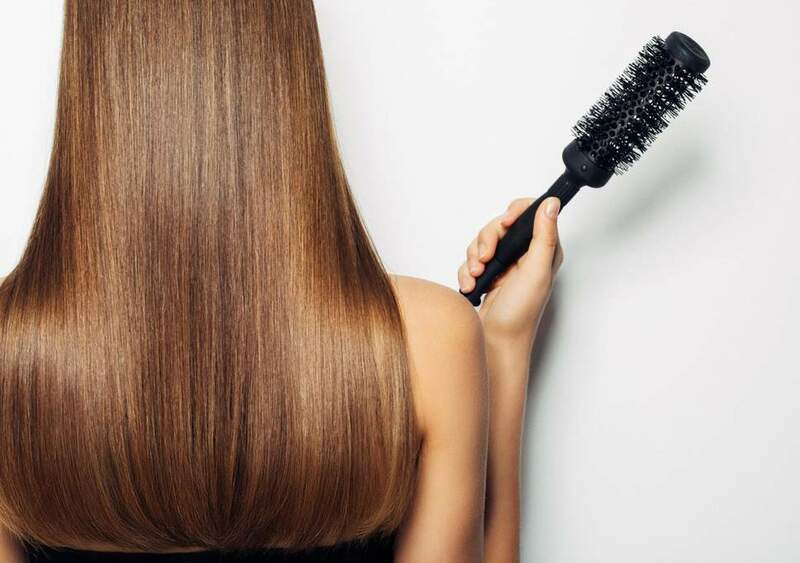 Bio-Zinc Complex contains synergistic effects of zinc and vitamin C as nutritional supplement for hair, growth, and health system. How does Bio Zinc helps? 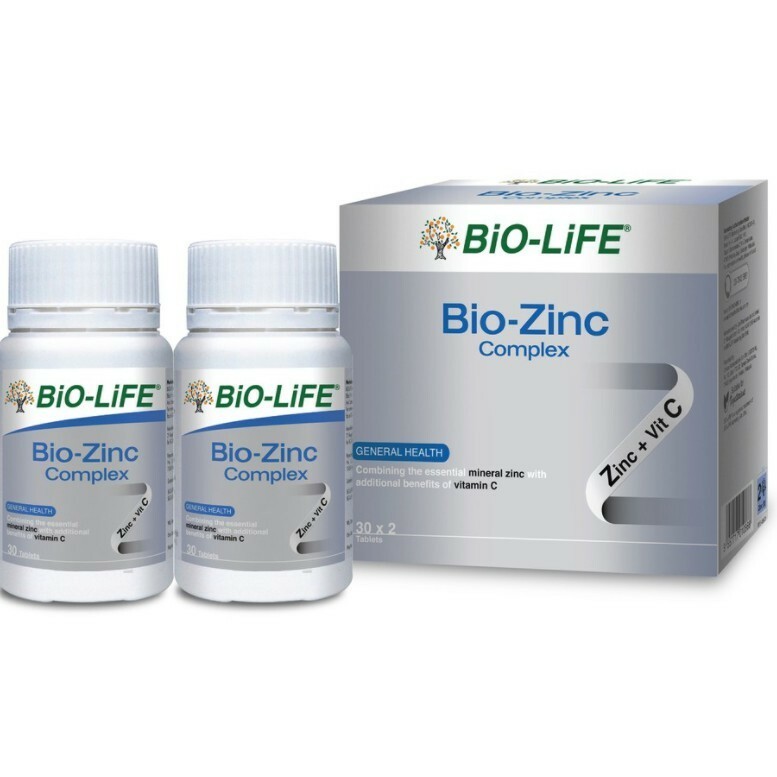 Zinc plays a key role in genetic expression, cell division, and growth. 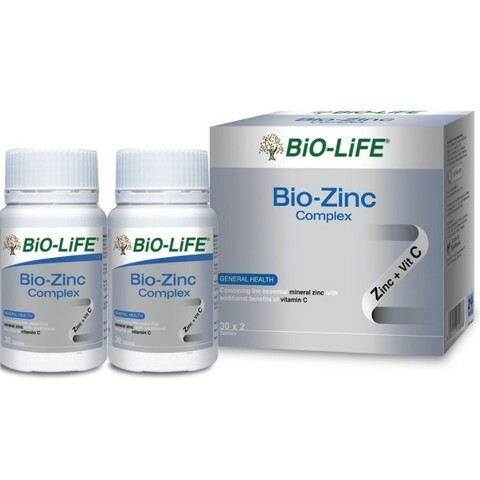 Both zinc and vitamin C act as antioxidants to strengthen health. 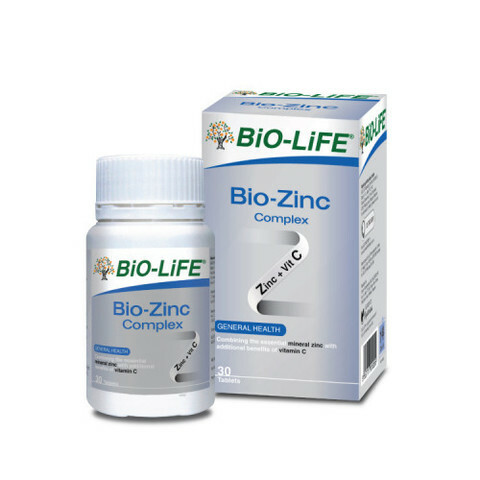 Adult: Take 1 tablet daily with food or as recommended by your health professional. Children (6-12 years): Take 1 tablet every other day with food or as recommended by your health professional.